I hope everyone has had a great first week of October. I can't believe Halloween is coming upon us so quickly! Here are four more films to get you in the frightening mood just in time for the best season of the year. The Shining is not only one of the best horror movies ever made, but it’s also one of the best movies ever made; period. 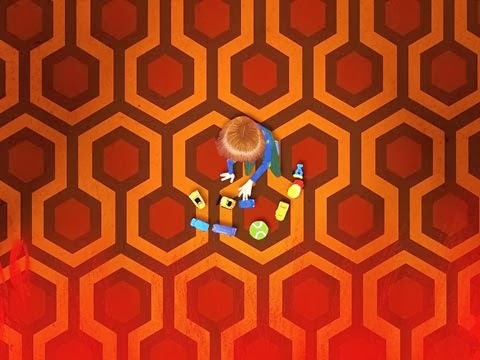 The music, the cinematography, the maniacal acting by Nicholson, the direction by Kubrick: it all combines together to create a work of art. It’s also one that has evidently been obsessed over since its release over thirty years ago. Its "hidden meaning" ranges from faking the moon landing, Nazi propaganda, the massacre of the Native Americans and many more. All of them are detailed in this fairly enjoyable film. It does become repetitive after a while, but if you’re an avid fan of the film like so many others, it’s one you won’t want to miss. OR (IF YOU DON'T MIND FOREIGN SUBTITLES) WATCH FREE HERE! In an effort to help you train the next generation of deviants, as well as not make you want to put your hand through a buzz saw while watching children's entertainment, I've once again included a family-friendly horror flick. 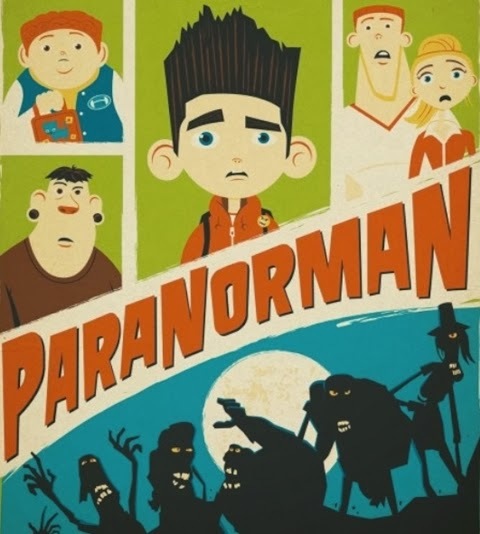 In the vein of The Nightmare Before Christmas, Corpse Bride and Coraline, ParaNorman is excellent. It's funny, the animation is inventive, the horror references are just geeky enough and it's a story that could be materialized in a flesh and blood film and not be out of place. Listen out for a voice cameo by the always great John Goodman. For any of you Deviants who may have missed this absolutely wonderful anthology film, here is your chance. And, with VHS 2 (or S-VHS as it's sometimes called) just recently released, now's as good a time as any. I think this film will stand right up there with other classic anthologies, such as Creepshow. 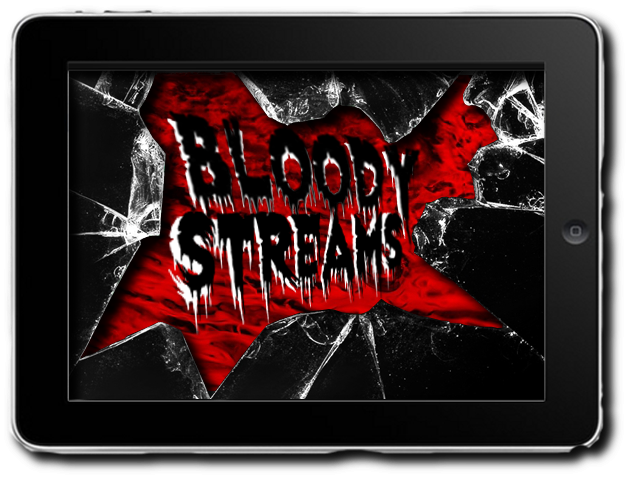 A couple of the segments pace slower than the others but when the carnage is lacking, the performances are spot on. 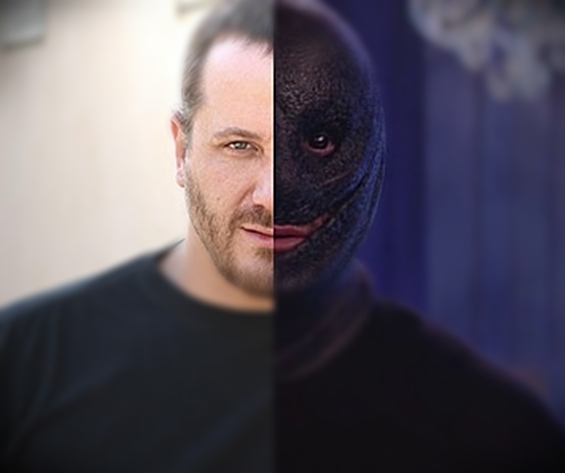 You'll recognize a few of the actors from this year's You're Next and another great horror indie, A Horrible Way to Die. If you need any more incentive, Deviant favorite Ti West (The House of the Devil, The Innkeepers) directs one of the segments. It's scary, it's fun, it's and example of what great horror should be: an experience. Check it out.